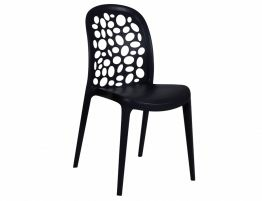 The Cannes Outdoor 'Bentwood' Style Chair is a molded plastic reproduction of the Replica Thonet No 18 Bentwood Chair. 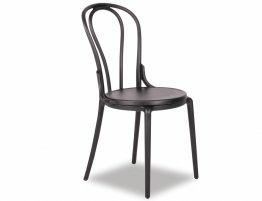 The Cannes Outdoor 'Bentwood' design is based on the 20th Century sought after European cafe chair, designed by Michael Thonet. 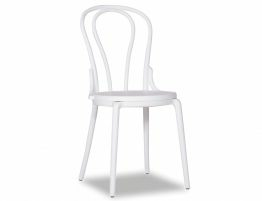 Michael Thonet made his mark world wide with the use of steam technology, along with the no 18 chair, a very comfortable, versatile design, one of many. 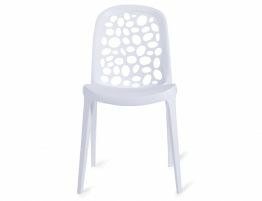 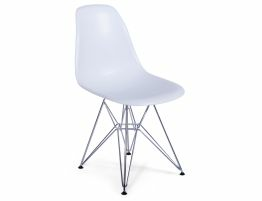 This lightweight and very sturdy plastic molded 'Bentwood' reproduction chair is perfect for either domestic or commercial settings. 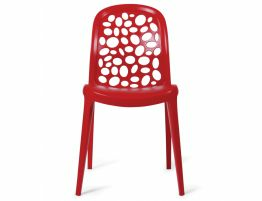 Finally you can stun your company with this amazing chic look, outdoors.